Find a dog or a cat looking for a home. 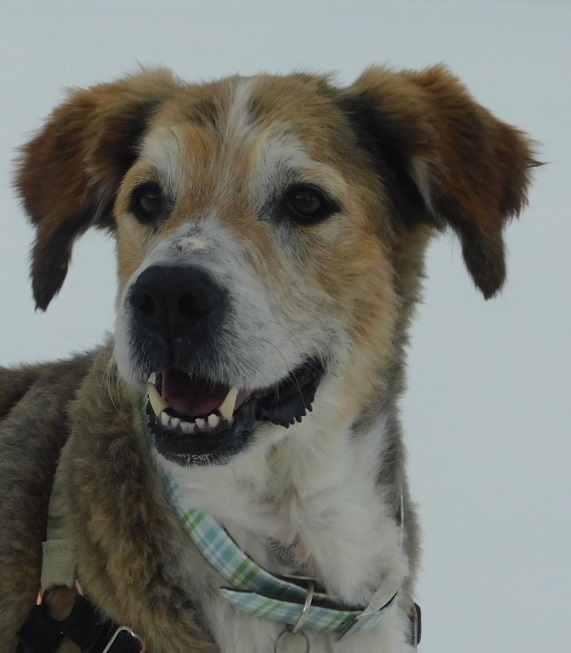 Welcome to Second Chance Humane Society, home to Ouray, San Miguel and Montrose County's lost or abandoned lovable pets. Since 1994 we have been saving lives through our shelter services while developing effective education programs and events. Come say hello, meet our cats and dogs and find out how you can get involved — also come visit us at one of our Thrift Stores! 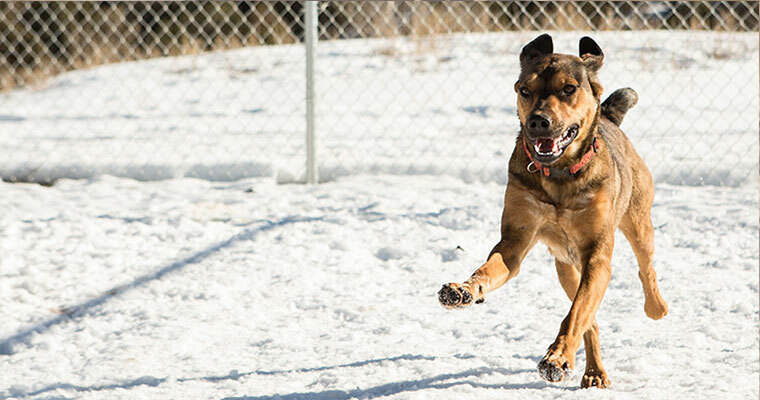 Read more about how Second Chance benefits people and pets throughout the Western Slope of Colorado! Sniff out our Community Services and Outreach Programs! Thank you for a Successful 2nd Annual Furry Flicks & Fashion! This event took place on March 9, 2019 and will be back again in 2020! Stay tuned for details on our next major fundraiser - Bow Wow Film Festival in Telluride - July 21st! Paws for Art is a touring sale of the best artwork donations to our Thrift Shops. This allows art collectors, or those just looking for something new for their homes, a better opportunity to view these amazing pieces. It also allows us to get better prices for these donations - which go directly toward our life saving animal welfare programs and services. Giving Great Art & Homeless Pets a Second Chance! Check us Out on Animal Planet's Dr. Jeff! 1.3 million people across the nation were able to take a look at some of Second Chance Humane Society’s outreach services. The most watched series on the Animal Planet Channel, Dr. Jeff Rocky Mountain Vet, partnered with Second Chance to provide free spay-neuter and medical clinics in Nucla and Ridgway. Second Chance received some great media coverage of our programs and services. Fulfilling a dream formed since taking residence at Angel Ridge Ranch in 2011, Second Chance Humane Society expanded its community outreach services by hosting an animal-assisted therapy program! I see London I see France I see dogs that need a Second Chance (I’ll bet you thought I was going to say underpants). Sorry, despite the fabulous opening to this Pet Column it is not about Brexit. It is actually about me, London, and my daughter, Paris. And because we were both allowed to get overweight I am also going to touch upon the steady rise in pet obesity and how to prevent your pet from widening (get it?) those statistics. First the obesity crash course. 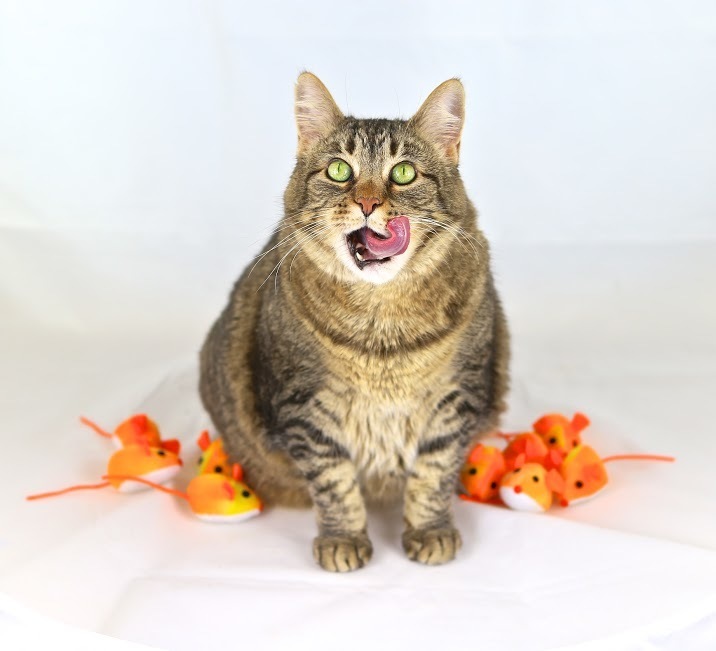 The majority of cats and dogs in the US are overweight or obese. We are talking 59.5 percent of cats and 55.8 percent of dogs. And those numbers only appear to be increasing (along with pet’s waistlines) so the time to pay attention to this is now. One of the best ways to prevent or reverse obesity is with proper diet and exercise based upon what stage of life (growth, reproduction, senior, etc.) a pet is in as well as that pet’s lifestyle (sedentary vs working/active). In other words, pet parents need to determine the optimal nutrient range for their pet’s peak health and longevity. Pet obesity is not as simple as cutting back on the same food you are feeding your pet. It can be caused by poor lifestyle, improper nutrition, hormonal imbalances, genetics, or bacteria in your pet’s stomach. So a trip to the vet can help determine the cause as well as provide guidance on a therapeutic diet designed for proper levels of fiber or fat to make sure your pet is healthy and full. Maintaining a pet’s optimal body condition can add 2 years to its life (or a 15% lifespan increase) so why would you not want to make some changes? It is not too late, if your pet is obese it can be reversed. The important thing is to start now. One simple change is to treat your pets with walks and playtime rather than biscuits and leftovers. 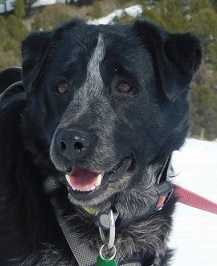 My daughter Paris and I, six and four year young Blue Heeler mix girls, have lived sedentary and under socialized lives, resulting in our more robust figures. But since arriving here at the Second Chance shelter we are on weight reduction programs and feeling better every day. We are very good natured but shy from living rather reclusive lives. We are slowly opening up to new people but were so shy that the first shelter we were at didn’t think we could get adopted and decided to euthanize us. We are grateful that the Second Chance folks stepped in and saved us. I have plans for an awesome new life (now that I Brexited my old life). And it has already begun. We are now enjoying walks and sunshine and Paris is learning to play with her new four legged friends while I supervise. So the biggest thing we now need are new homes with families who will continue our new healthy lifestyles and show us what true family life is like. I just want to be a happy dog and can’t wait to meet my new family that will show me what that really means. Meet the animals looking for a home.